The Zuoz Winter Camp offers a combination of languages and a lot of different winter activities. Your children can study German or English, enjoy the outdoor winter experience of the beautiful Swiss Alps, have fun and make new friends from around the world. Study in class – practise in real life! Learn a language the Winter Camp way by hearing and using it all day. Our experienced language teachers know how to make this happen (English or German). 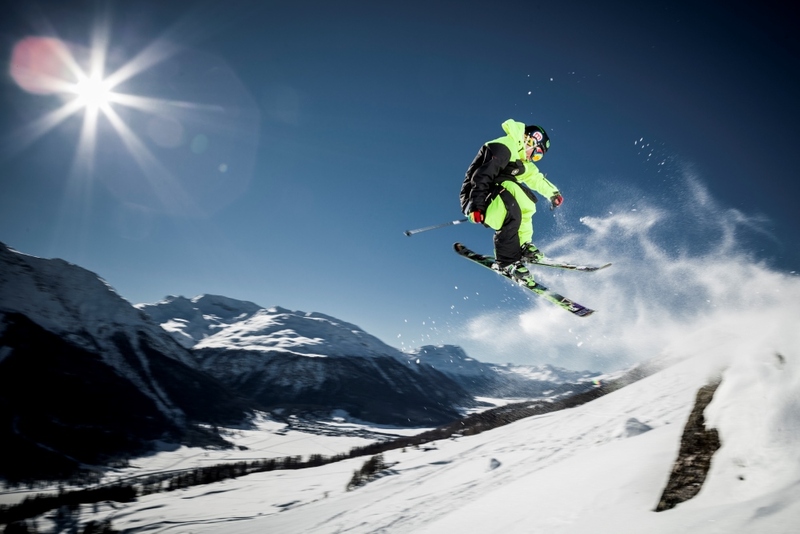 Enjoy an action-packed and varied programme of winter sports. Activities are dependent on the weather conditions. Fun evening programme of entertainment and sports. 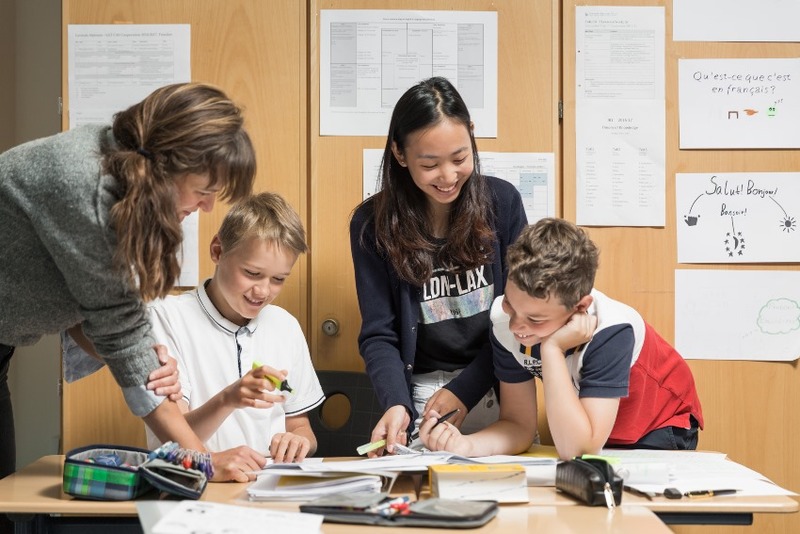 Your children can study German or English, enjoy the outdoor experience of the beautiful Swiss Alps, have fun and make new friends from around the world! The Lyceum Alpinum Zuoz, founded in 1904, is a Swiss international boarding school set in spectacular alpine landscape near St. Moritz, Switzerland. The Lyceum campus occupies an extensive site with its own sports fields overlooking the alpine village of Zuoz.